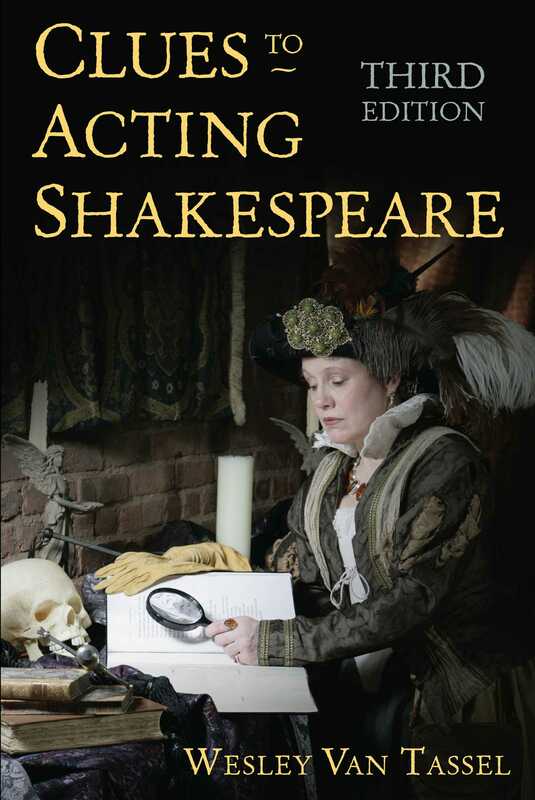 To aid professionals, Clues to Acting Shakespeare offers a one-day brush-up for auditions and preparation to play Shakespeare immediately. Text analysis, character studies, and both classical British training and American methods are explored. The exercises and recorded workshops provide inspiring advice to all actors and demonstrate concepts discussed throughout the book. The critical skills required for acting Shakespeare, including scansion, phrasing, caesura, breathing, speech structure, antithesis, and more are covered in detail. The comprehensive exercises using the Bard’s plays and sonnets teach actors to break down the verse, support the words, understand the imagery, and use the text to create vibrant performances.